The Kari Voultilainen Vingt-8 is begining to be a classic watch from an independent watchmaker. 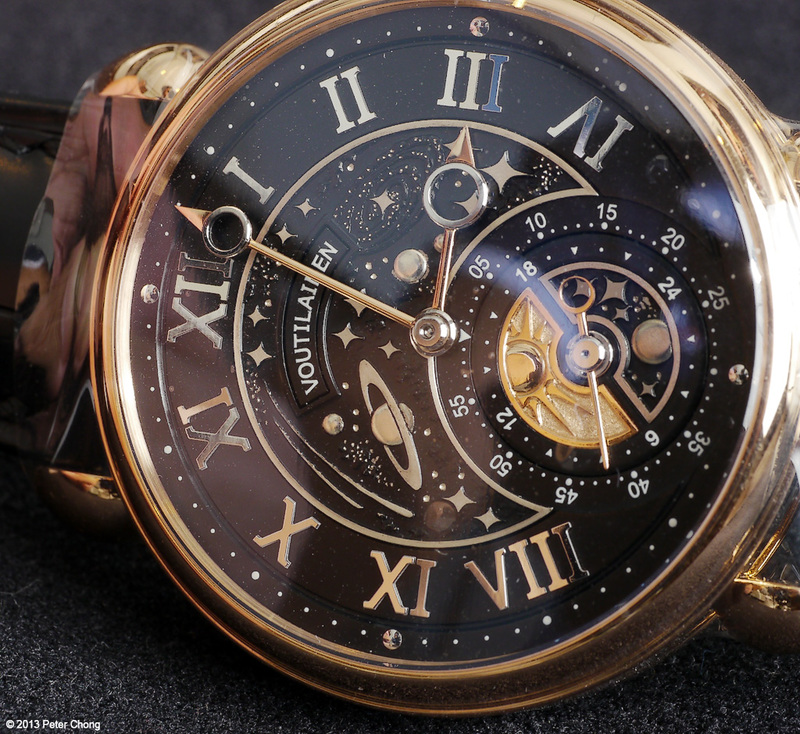 Today I show a piece unique with an astronomical dial. 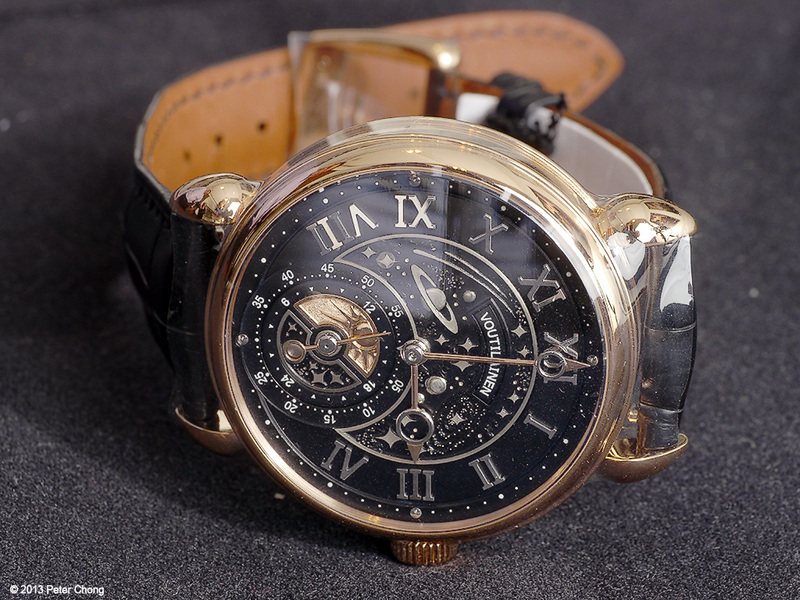 Earlier coverage of this incredible watch, with closeups of the movement pictures is here. A closer look at the quite incredible looking dial. Though, for me, it is a bit busier than the clean dial I prefer on the original, non limited Vingt-8.